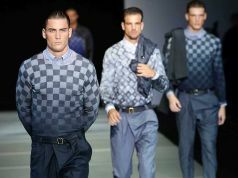 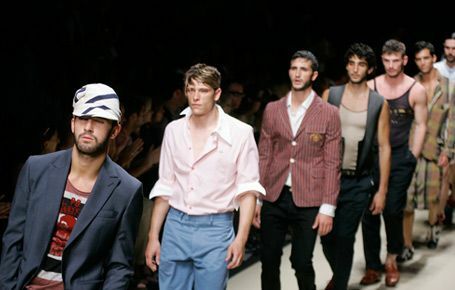 The Milan Men's Fashion week is taking place from the 14th to the 17th of January. 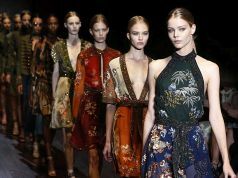 71 collections, 39 shows, 38 brands, 23 presentations, including 10. 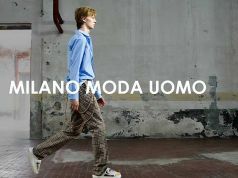 900 visitors from all over the world are expected, together with 1000 media representatives from 23 countries including more than 500 accredited by the National Chamber of Italian Fashion. 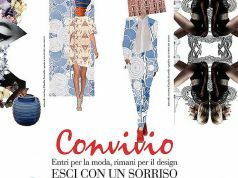 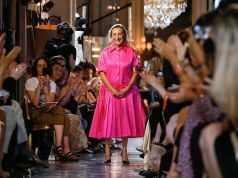 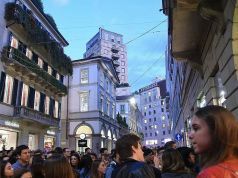 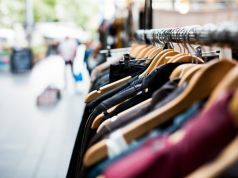 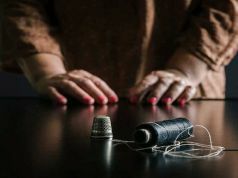 As an essential happenning in the city of Milan, 2012 promises to be filled with new trends and ideas that will be quickly exported to the rest of the fashion world.